Generally two types of customs bonds cover goods being imported into the country. 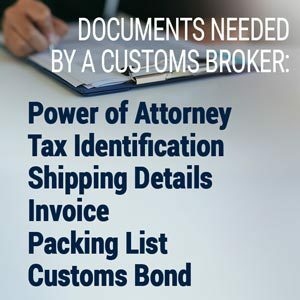 An annual bond will cover importers expecting multiple shipments over the course of a year through any port. 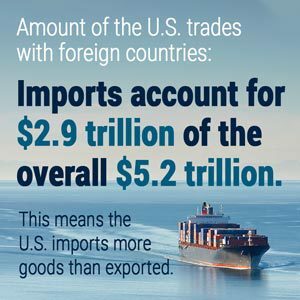 In contrast there is a bond to cover single shipments to a specific port. 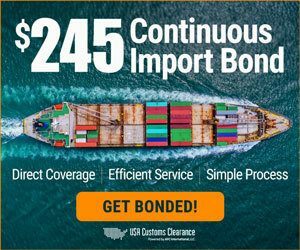 Continuous bond – Allows an importer to have shipments arrive through any port during the balance of a year. 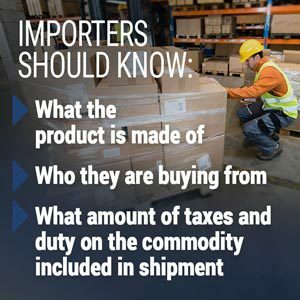 There is a 15-day window of when CBP entry forms must be in place for the arrival of an import shipment. 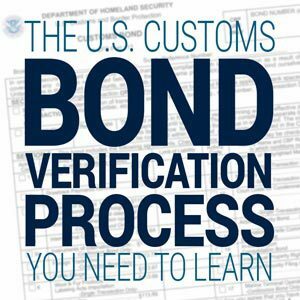 Documentation of a bond must be on file with CBP for the imported goods to cover duties, taxes and fees. Importers need to be aware of CBP policies related to the commodity being shipped. 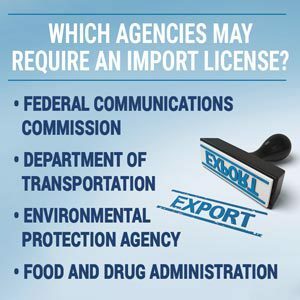 Provide an importer number or EIN where required.